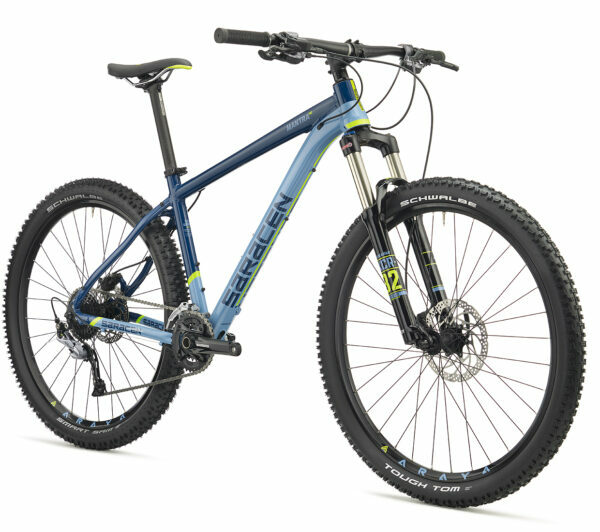 Drover Cycles is based in Hay on Wye, in the Brecon Beacons National Park with bike hire, a fully stocked shop, repair centre and cafe on site. We’re on Forest Road in the world renowned book-town of Hay on Wye, right on the border between Wales and England in the foothills of the Black Mountains. 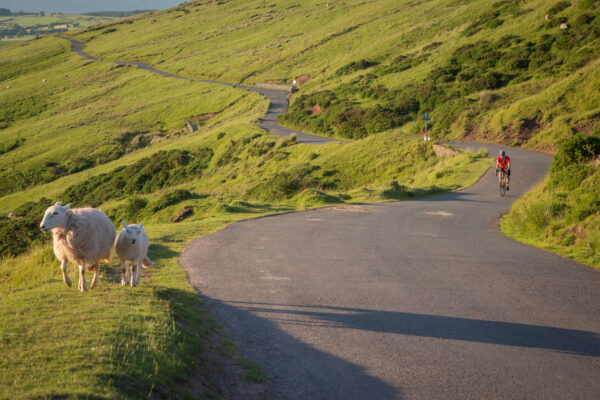 From our doorstep you can climb into the hills and over Gospel Pass on Wales’ highest tarmac road. Stunning scenery and a must for road cyclists! If you prefer off road adventures there are mountain biking opportunities aplenty. Natural trails criss-cross the local hills and you’re pretty much guaranteed peace and quiet here in the Brecon Beacons National Park. We’re also close (an hour or two in the car) from some legendary Wales trail centres: Cwmcarn, Afan and Bike Park Wales being the closest. 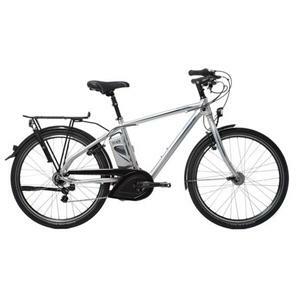 We’re also big fans of touring and commuting by bike and family-friendly cycling, so we have bikes to suit a wide range of riding styles and budgets! 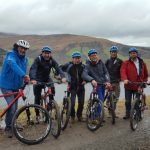 Bike hire is available in Brecon, Abergavenny, Hereford, Builth Wells, Talybont on Usk, Crickhowell to name a few – click here for more information and to book. 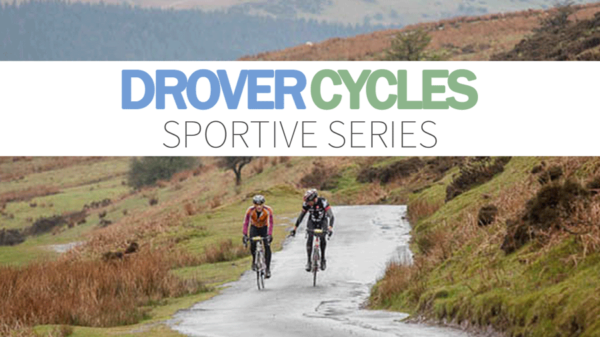 2016 saw the launch of the Drover Cycles Sportive Series, a trio of road cycling challenges set in the glorious surroundings of Mid Wales and the Marches. The events are back for 2017 and we believe they are better than ever! Experience the finest riding in Shropshire, Herefordshire and Powys including classic climbs like the Long Mynd and Gospel Pass. We’ve got short, medium and long routes to choose from and only the very best in terms of event venues, support staff, mechanical help and food to keep you riding high! The series kicked off with the Shropshire Devil in March, followed by the Herefordshire Devil in May and it concludes in August with the Powys Devil. For those who love a sufferfest we also launching the Gospel Pass Everesting Challenge, which took place in June!